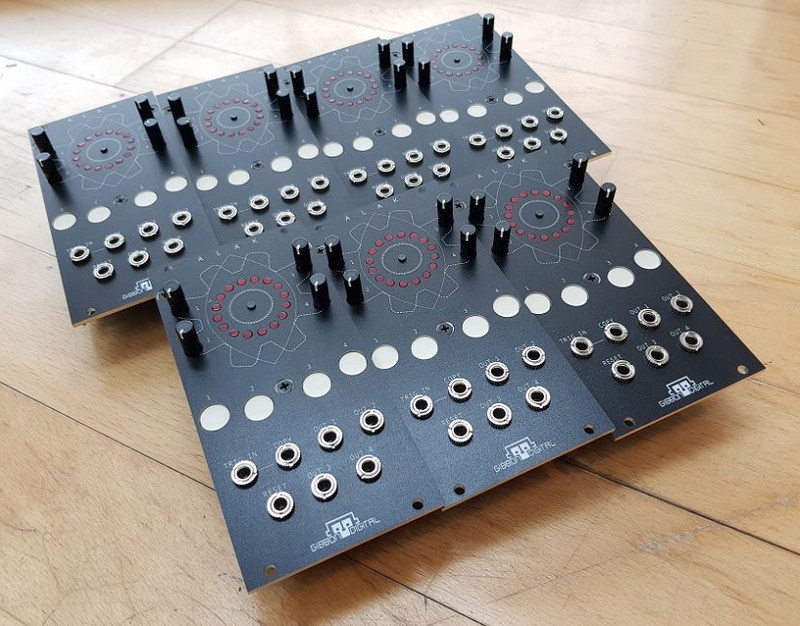 Wow, guga is doing Eurorack? That's great! This looks great! Are polygonal patterns any different from euclidean rhythms? from what I saw in the demo video it doesn't look any different, Polygonal seems a bit more approachable than Euclidean for newcomers, maybe that's why he chose that term. I hope they find out about black assembly screws soon. this looks sweet! I'm in the process of putting together my first eurorack rig, and I'm relying pretty heavily on a behringer model D, sending the signal to a magneto and a lo-fi junky. Controlling some of the parameters of the effects with this unit might be pretty cool, or connecting it to some percussion modules. Very interesting. The interface looks great. Definitely on my shopping list. Perhaps use torx or allen headed bolts rather than cross head screws? They look a wee bit cooler. 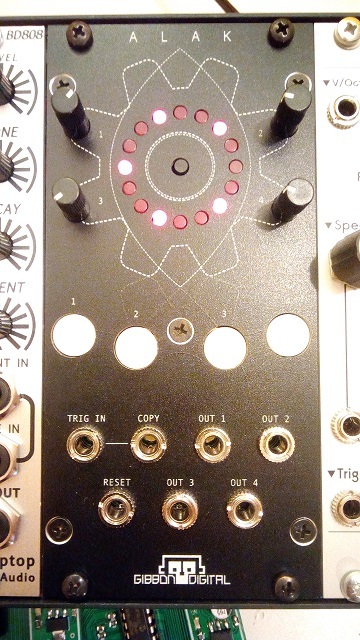 Interesting take on the Euclidean Sequencer thing! Can you also adjust length per track? Can you also adjust length per track? Then it would be fair if you state it as preorder on your webside. “alak” is Tagalog (Filipino) for wine or alcoholic drink, just btw. Probably a co-incidence, I dare say. Interesting! Alak means, among other things, shape in Hungarian. Originally we wanted to go with "Shapes" as the name for the module, but it was taken already. Apparently Alak is also a language... so many meanings! this is a 'quick' jam i had with the module, trying things out..aand having fun with the other modules! it's nice how, with just few of them, one can come up with different things. 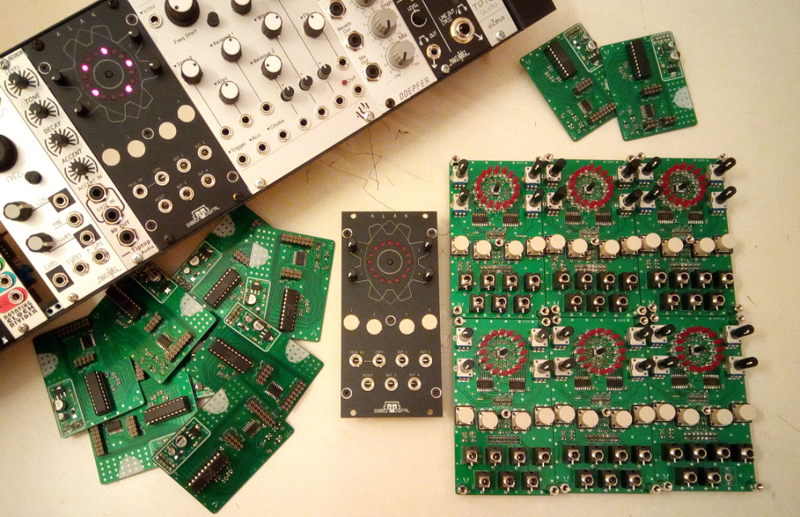 Looking forward to playing with the module soon!! the manual will be ready shortly, so that by the time the modules are delivered it'll be available.